Spent eight days hiking through several villages in a remote region of Nepal. 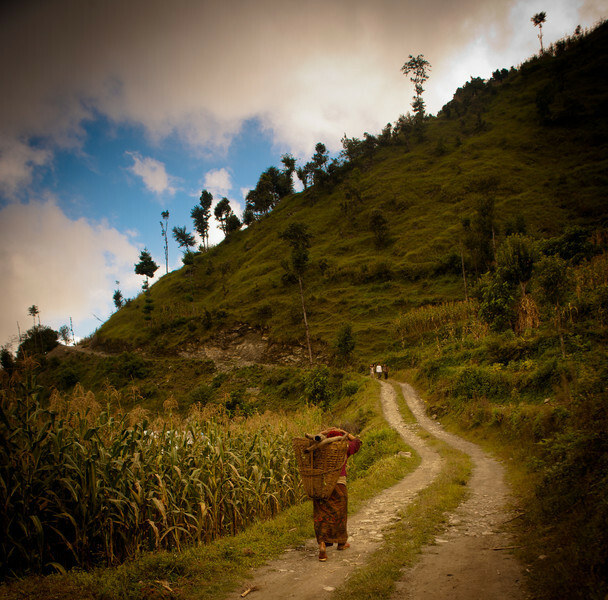 A common occurrence along the Indigenous peoples trail, Nepal. I rarely saw a truck along my eight day hike.